This disaster is for real, and it is going to affect YOU! 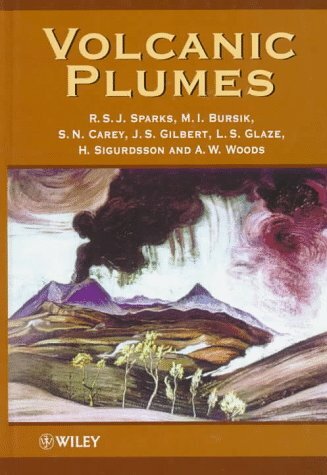 I am astonished this book is out of print. 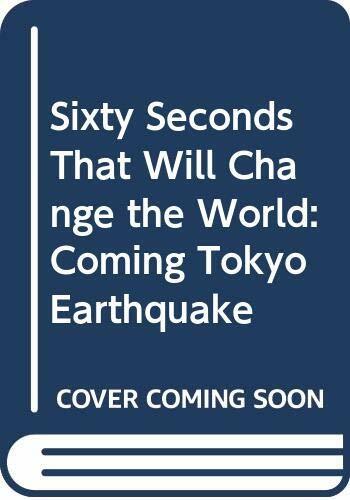 Unlike most books warning of future calamities, this one's subject, a great earthquake devastating Tokyo and surrounding towns on the Kanto plain, is virtually certain to happen. The only question is "When?". The answer would appear to be, "Any time at all, now. ", given the fact that detailed record-keeping shows a tremendous earthquake strikes this area about every seventy years, and that the last one was on September 1, 1923! Japan is the world's most severe-earthquake-prone area. 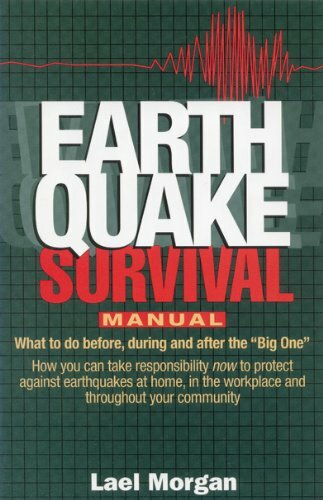 The author sets forth, in harrowing detail, not only what may be expected when the catastrophe occurs, but what may be expected to precede and, even more importantly, to follow the temblor. 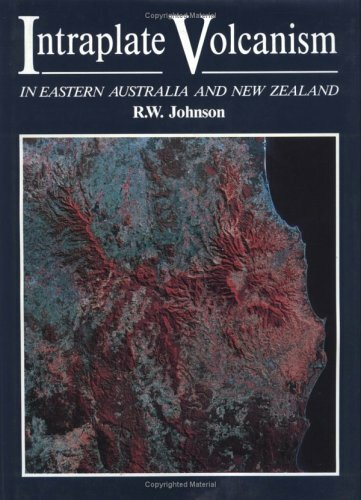 A widespread cataclysm on the Kanto Plain will prove devastating to the economy all over the world, given Japanese overseas investment, which investment would naturally be withdrawn to rebuild the shattered megalopolis, and its varied heavy and light industry, as well as its many world business headquarters. Indeed, given the inflated value of Japanese realty, every insurer around the globe will be jeopardized, not only through direct policies issued, but through reinsurance policies taken out by other insurance companies. This is the tip of the iceberg. Loss of life may be astronomical. This would include countless business leaders and their families. also to be expected would be immense political chaos and instability in one of the world's leading economic powers. Yoour own stock portfolio, retirement fund, company pension and job may be greatly implicated. This is the one regional disaster that can easily shift history. You should be informed about this ever-approaching calamity. 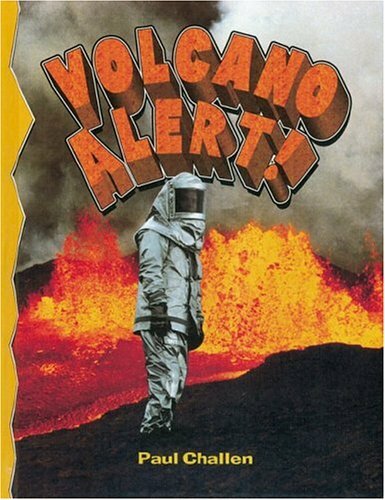 Unless plate tectonics ceases to operate, and it won't, this disaster is going to happen, and it is going to affect you!! This book doesn't have all the answers, and probably not even all the questions, given the complexity of Japanese society and economic structures. But it will make you think, and that's the first line of defense. I'll bet your stockbroker or financial advisor doesn't know about this, but he or she should. After you read the book, have them read it too. Then decide how to protect yourself, and do it, because this is one disaster that is going to wait for nobody. It is going to make Kobe's earthquake look like small potatoes. I guarantee it. Sixty thousand Angels....Now enroute to TOKYO? I rated this Book 4 stars consider 5 if by the time you read this Sixty Seconds has become an Epitaph. Fine book, goes hand in hand with Late Night Radio ;-).....But in all seriuosness Mr Hadfield is building a dire scenario of what is more than just a dam good possibility. Look where the Island of Japan sits...on/at the convergence of several techtonic plates. In comparison, the Kobey EQ will be a walk in the Park...The aftermath of Financial Wreckage & Ruin would/will change the World Forever. Think not that we all off the hook, we still live on the brink of Edgar Cayce and Michelle de Nostradamus.... What about that generated Tsunami...? Prehaps time to get that board ready....Surf's up Dudes! George's hot spring guides consistently rock the house! His directions are always the best, his "two cents" comments are always appreciated, and his listing of springs is fairly comprehensive. 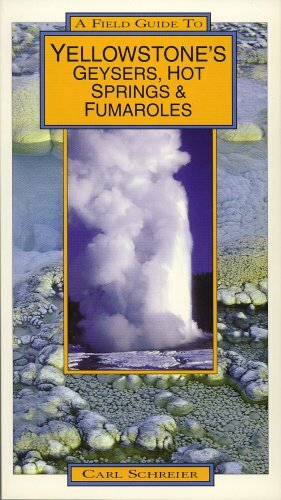 Hisother two hot springs books are great, as well. 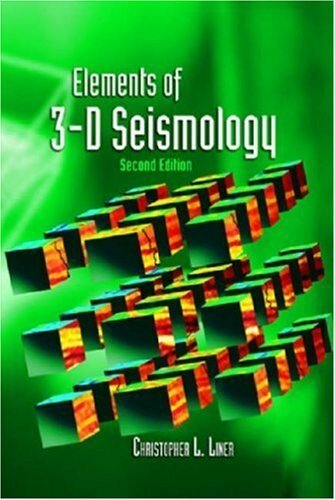 The two volume International Handbook of Earthquake and Engineering Seismology represents the International Association of Seismology and Physics of the Earth's Interior's (IASPEI) ambition to provide a comprehensive overview of our present knowledge of earthquakes and seismology.This state-of-the-art work is the only reference to cover all aspects of seismology--a "resource library" for civil and structural engineers, geologists, geophysicists, and seismologists in academia and industry around the globe. 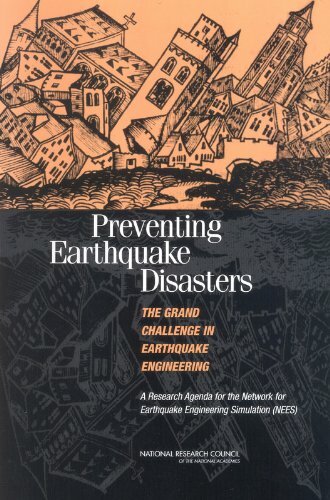 Part B, by more than 100 leading researchers from major institutions of science around the globe, features 34 chapters detailing strong-motion seismology, earthquake engineering, quake prediction and hazards mitigation, as well as detailed reports from more than 40 nations.Includes chapters and CD-ROM-based content detailing practical resources for seismologists, including additional materials from the printed chapters, a compilation of earthquake catalogs around the world, a global earthquake database with search and display software, selected software for earthquake and engineering seismology, and digital imagery of faults, earthquakes, volcanoes and their effects. 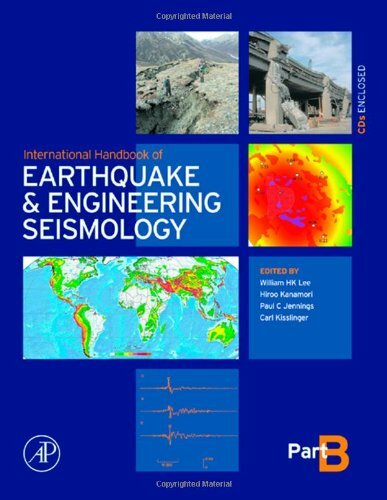 Also available is The International Handbook of Earthquake and Engineering Seismology, Part A. 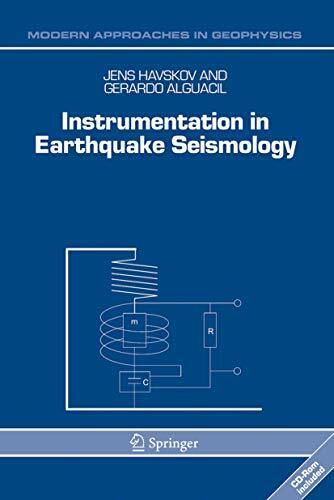 This work offers a unique coverage of modern seismic instrumentation. 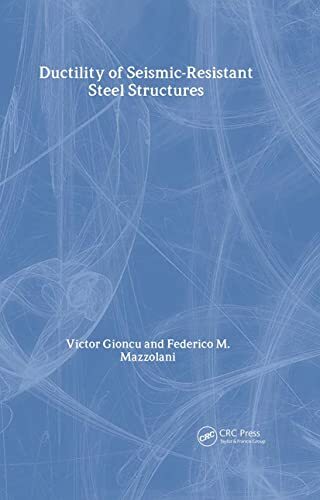 It provides not only detailed information on the basic understanding of seismic instruments but it also includes an overview of current equipment on the market. - and teaching about seismic instruments. 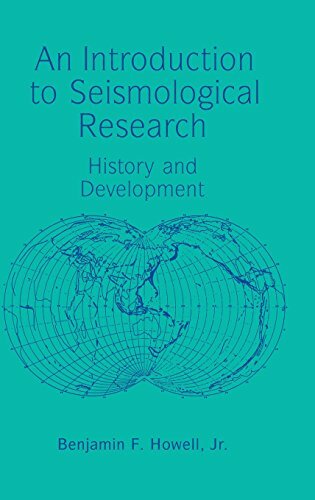 This book is primarily intended for seismologists and technicians working with seismological instruments. 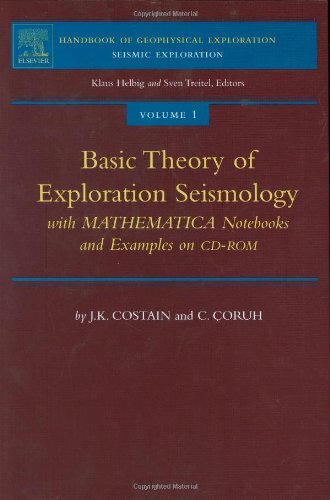 The aim is that it should be used as a practical tool with only the amount of theory needed to understand the basic principles, and the answers to most practical problems should be found here. 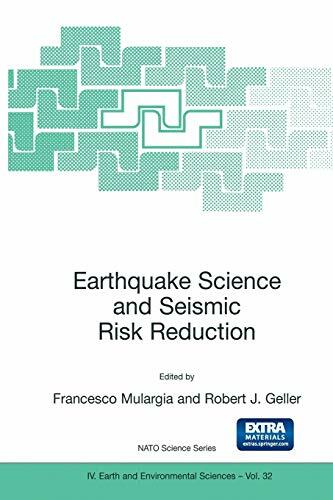 This book is written in such a way that it is understandable for a broad range of professionals working with seismological instruments and seismic data, whether students, engineers, or seismologists. 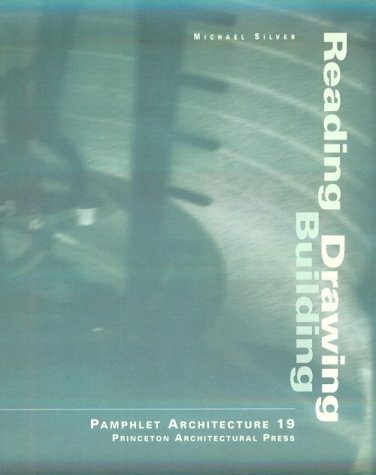 Both practical and theoretical topics are covered, with the main emphasis on practical aspects. 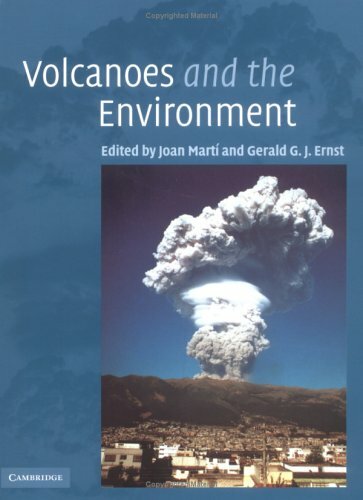 The book is based on the authors' (seismologist and physicist) experience working in this field for more than 25 years.